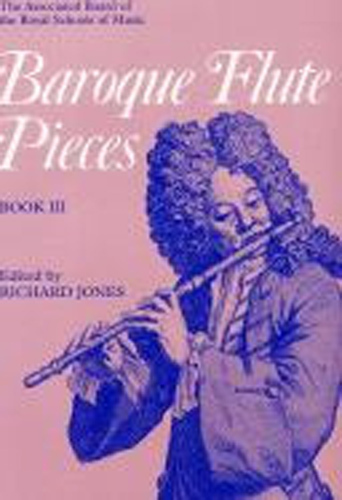 This five-volume graded anthology, for players of the modern flute, acts as an introduction to the flute music of the early and mid-eighteenth century. All important composers of flute music of the period are represented. Ornament realizations and breathing suggestions, together with the editorial notes that accompany each piece, are designed to help the progressing flautist to cultivate an authentic playing style.This book is for intermediate level.